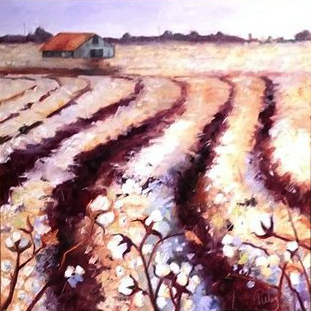 The South Arkansas Arts Center will host Little Rock artist Holly Tilley and her exhibit “Rooted”. The show will hang in the Price and Merkle Galleries April 1-29, 2019, with an artist’s reception planned on Saturday, April 6, from 6:00-7:30pm. Gallery viewing hours are Monday- Friday 9:00-5:00pm. Tilley’s work explores where an artist comes from. She said that her watercolor “Rooted” is the painting that started the idea for the show. “Where an artist comes from, who influences them, why the do what they do, etc. This piece contains the names of my family, friends, instructors, students, work groups, collectors, places, music, and other people who have influenced my life. To be rooted means you know where you came from and for me, I am so grateful for it all,” she explained. Tilley’s work features her love of being outside, her travels abroad and her love of subjects from her childhood. 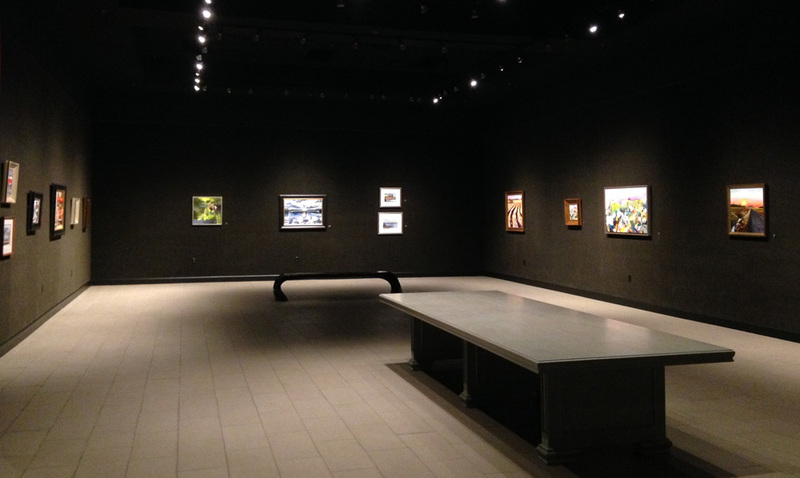 The exhibit will include pastel, watercolor and oil. “Passion and energy mixed with strong color are at the heart of my work. I have always loved drawing and doodling, and most of all as a child – I loved to color. My artistic creativity was unleashed with a box of 64 crayons! Now working in oils, the rich creamy colors far surpass my childhood crayons, but my love of color remains the same. Currently I am also exploring works in mixed media and watercolor. Tilley was born and grew up in Fort Worth, Texas, but she has lived and worked in Arkansas most of her life. After graduating from the University of Arkansas and establishing a successful career in marketing and advertising, Tilley made the decision to change her career path to one that would more fully embody her artistic passion. Tilley is a full time visual artist and manages the Art Group Gallery in Little Rock, Arkansas. 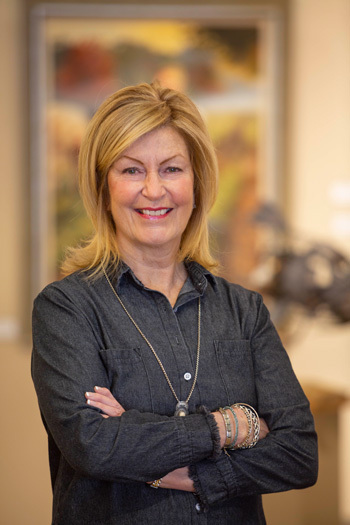 She is also a member of the Arkansas Art Center, the Arkansas League of Artists and the Arkansas Arts Council. She has taught children’s lessons for Arkansas Baptist School and is now instructing adults at her gallery/studio. In recent years, Holly has studied abroad at Civita Castellana, Italy (2017), and has led an American group of artists to Provence, France, to paint plein-air (2018).